In recent times remote working and pdf’s have sadly taken their toll on the old fashioned client studio visit. 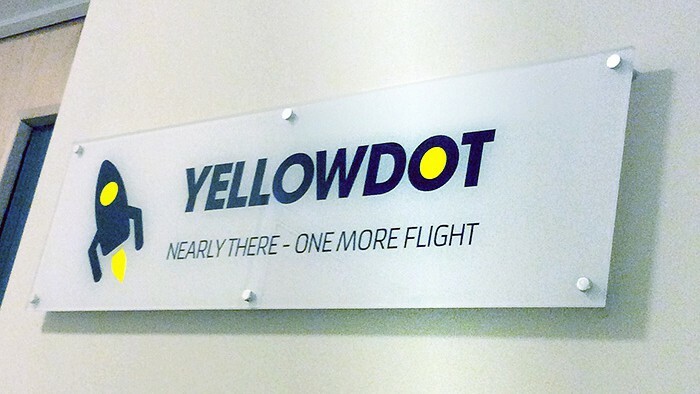 Here at Yellowdot, in a throwback to those glory days, we are actively encouraging more visitors in 2017. Partly because we know how constructive, creative, and – dare we say it – fun that these meetings can be, and partly to show off our new top floor space and balconied ‘poop deck’. After months of chaos, carnage and clear-outs, we are delighted to announce the opening of our new penthouse studio. We’re still at our long-standing Mews address in Hampton Hill, but have simply moved upstairs to a purpose built space. Here’s to 2017 – and the revival of the studio visit.  http://www.yellowdot.co.uk/wp-content/uploads/2017/01/new-sign.jpg 394 700 Yellowdot http://www.yellowdot.co.uk/wp-content/uploads/2016/08/yellowdot-logo.png Yellowdot2017-01-26 11:32:272018-01-22 16:24:17Onwards and upwards!